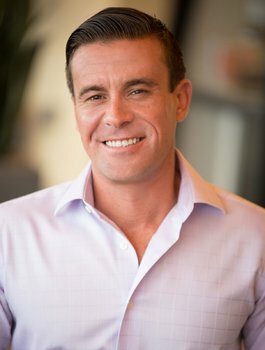 My Name is Alexander Wells III, I was born and raised in Encinitas, CA and I absolutely love everything these beach communities have to offer. As a native of San Diego I am familiar with the surrounding neighborhoods and know the market like the back of my hand. If you’re looking for a Buyer’s Agent or a Listing Agent, you can rely on me to deliver on your real estate dreams. I am remarkably committed to my real estate career, specifically focusing on residential and commercial real estate. Whether you’re looking for a dream home, single family home, apartment, or you’re a first time home buyer, I love working with all types of people. I am devoted to my clients overall happiness and will guide them through every step of the real estate process. In turn, I am most admired by my clients for being charismatic, kind, punctual, and attentive. It is my overall goal to offer my clients a seamless and positive real estate experience. Growing up in Cardiff by the Sea showed me the finer and most amazing outlooks on what life truly has to offer. Outside of my professional career I enjoy being active under the wonderful San Diego sun and sharing laughs on the beach with my friends and family. My promise to my clients is honesty and integrity with every step we take together making their dreams a reality. When you’re ready to work with a trustworthy and dependable real estate agent who will go the extra mile for you, contact me, Alexander Wells III, at Four Seasons Properties today.